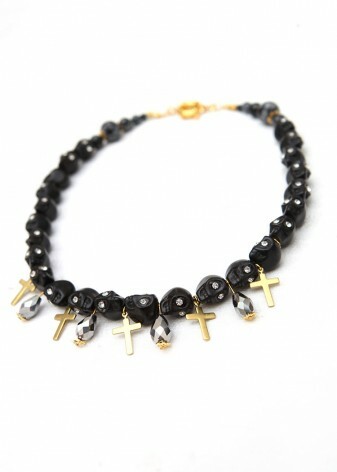 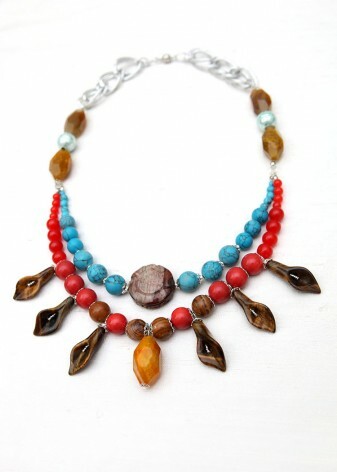 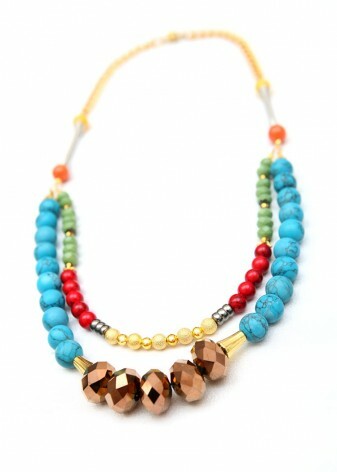 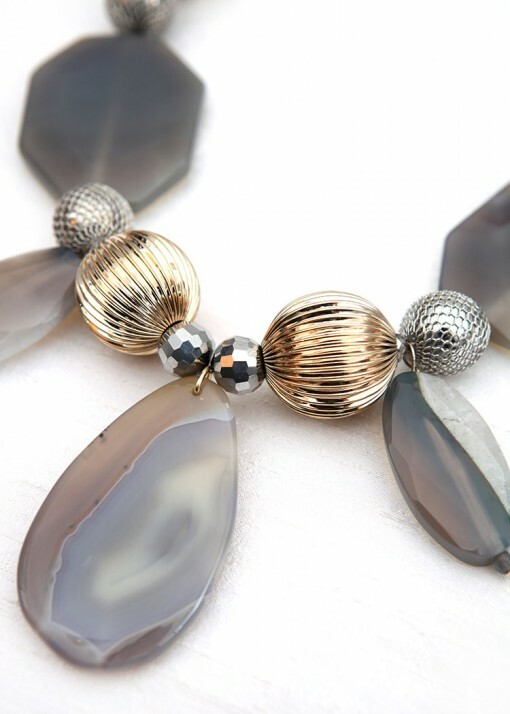 EDIT OR BUY CHUNKY CLOUDY GREY AGATE NECKLACE. 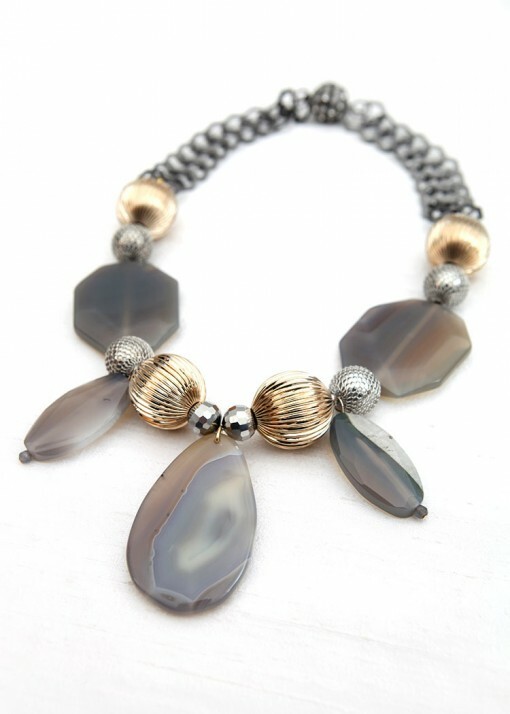 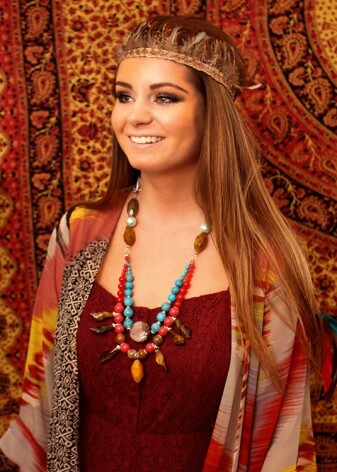 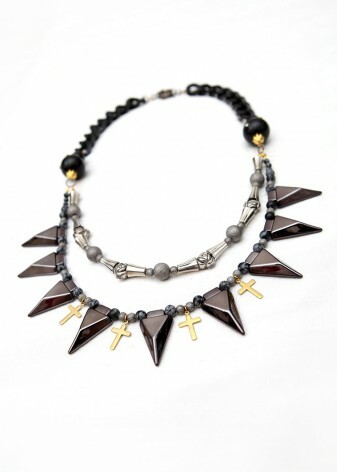 Empower your style with our statement, Chunky Cloudy Grey Agate Necklace. 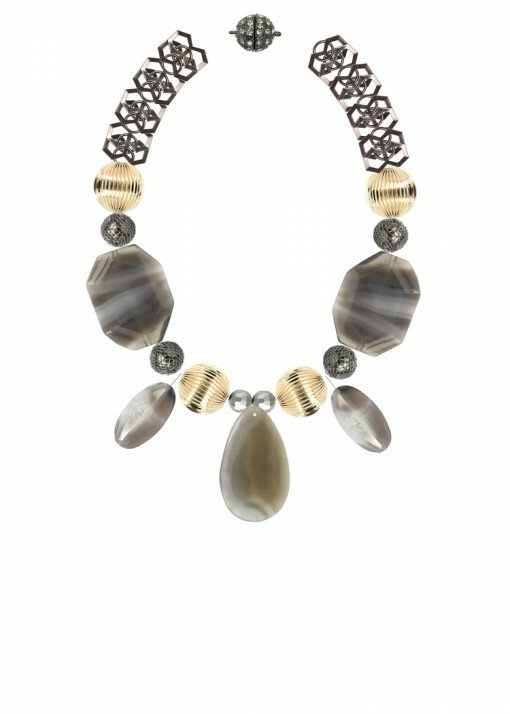 Smoky, sophisticated shades of grey are accented by highly polished, ridged gold fashion elements and given a fierce fashionable edge with geometric gunmetal chain and a bejeweled magnetic clasp. 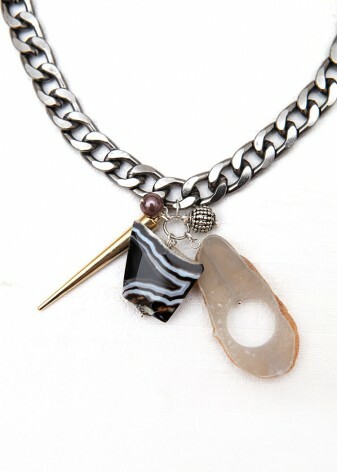 Oversized and irregular, semi-precious agate charms and pendants makeover a simple T-shirt and draw the eye to the rock inspired, metallic look of this piece. 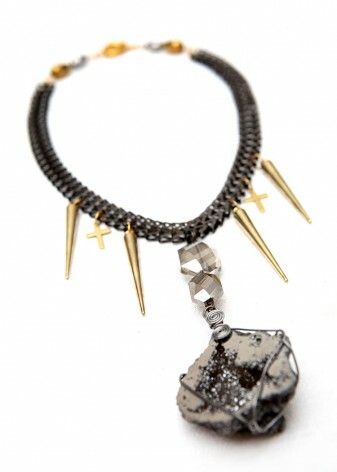 Add your own unique touched to this handmade smouldering wonder.